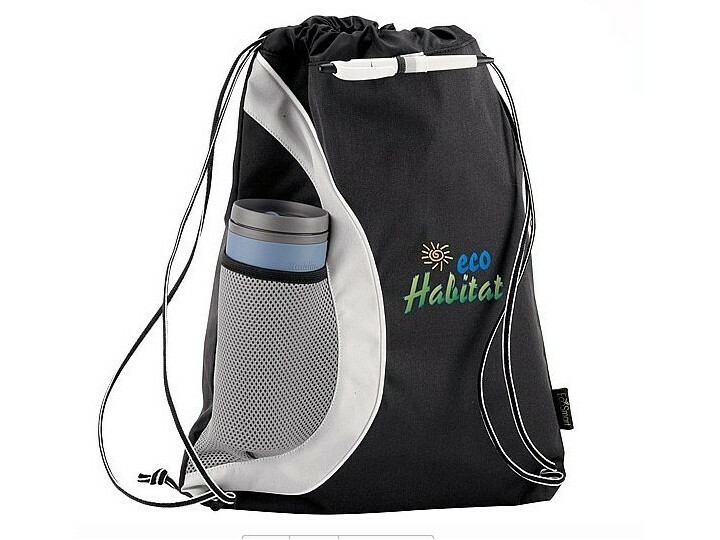 Optional material: polyester,nylon,canvas,non woven,microfiber etc. Didn't find what you want? Please send your inquiry now,we will reply you soon. Welcome to visit our website,you may choose our existed designs or send us your own designs & drawings,by description with detailed size,materials,printing,quantity needed,we can make the quotation to you soon. It will take about 4-7 days, we will charge sample fees before making the sample and it will be refund when you place order. Mass production takes about 15-20 days after you the sample is approved,packing is normal each in a individual polybag.